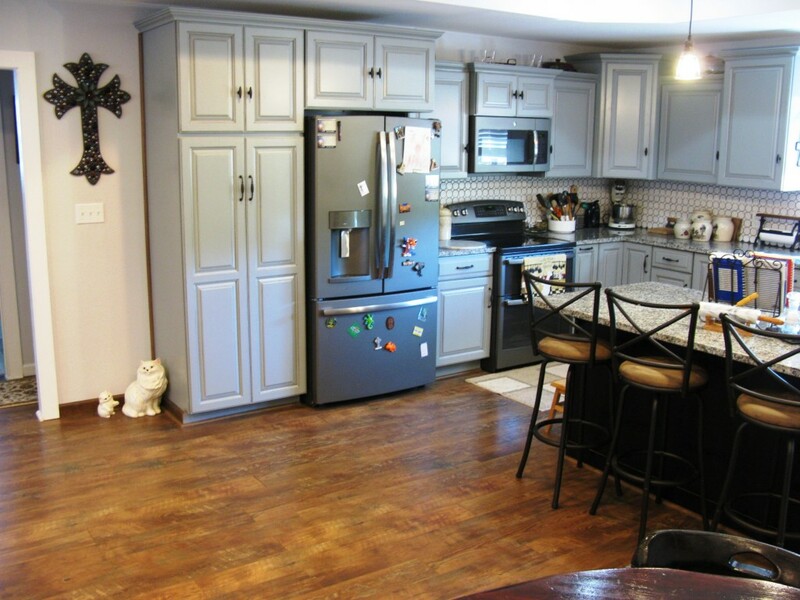 * PRICE REDUCED ! 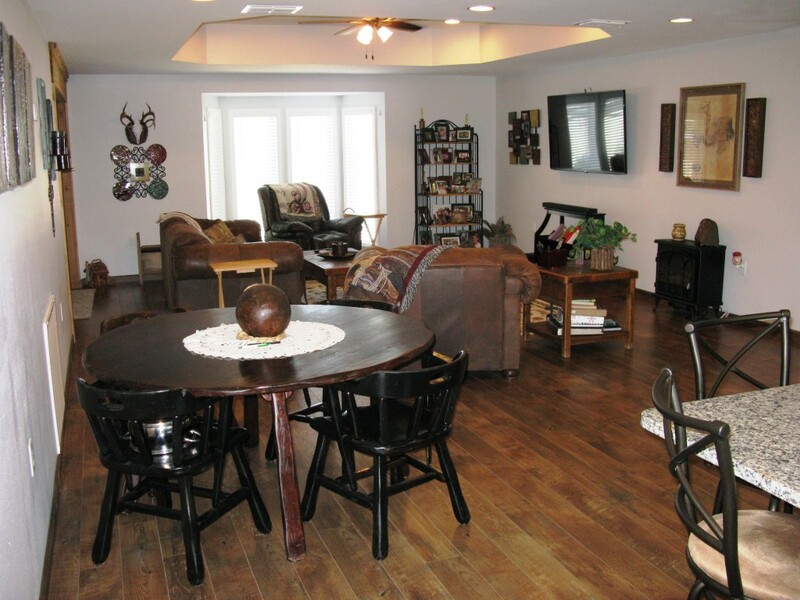 Now $689,000! 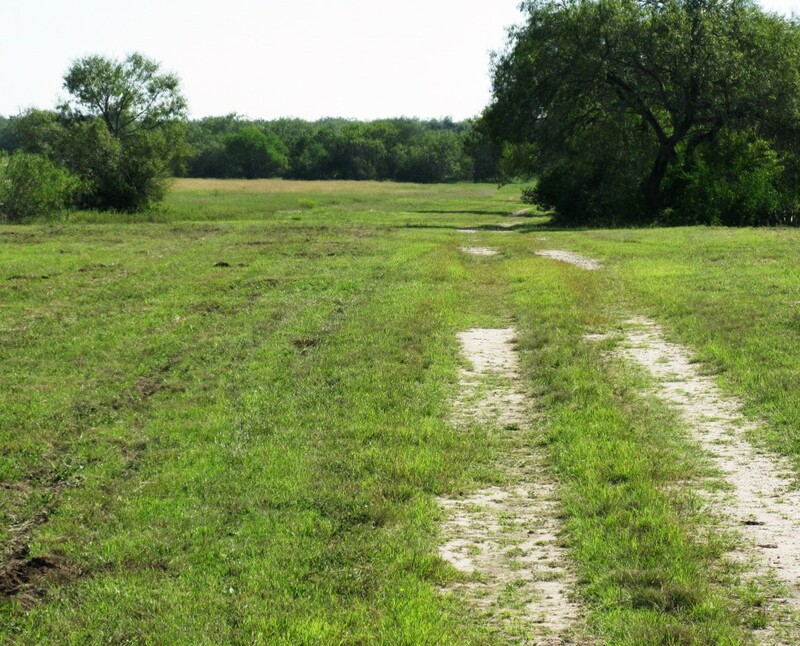 The Bartlett Ramirena Creek Ranch is as pretty as they get in Live Oak County! 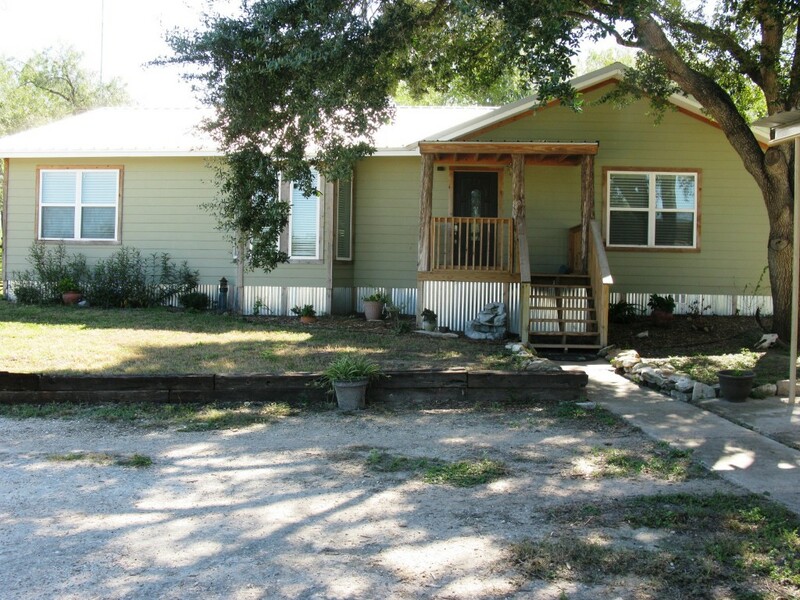 This property has BIG RANCH characteristics in a slightly smaller package. 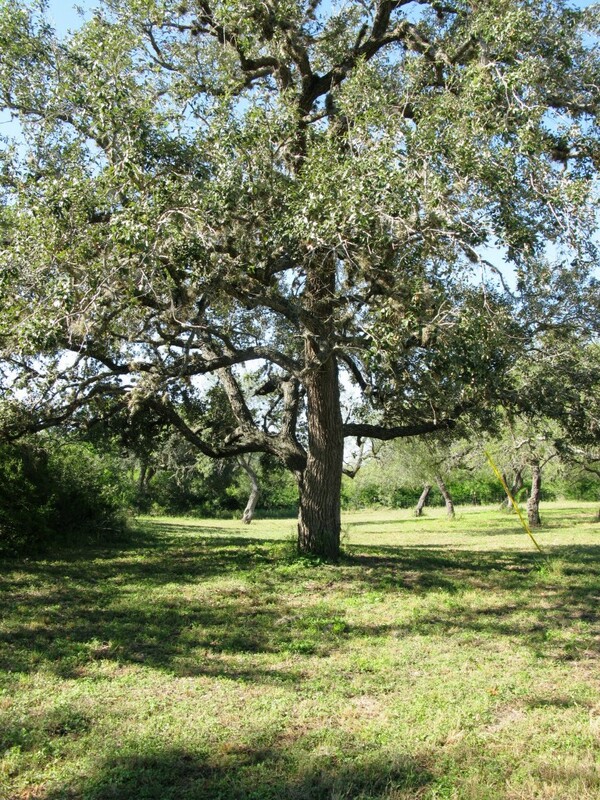 You will find numerous giant Live Oak trees, 3 water wells, 2 cased water wells, a brand new beautiful ranch home, 2 big barns, over 1/2 mile of both sides frontage along Ramirena Creek. 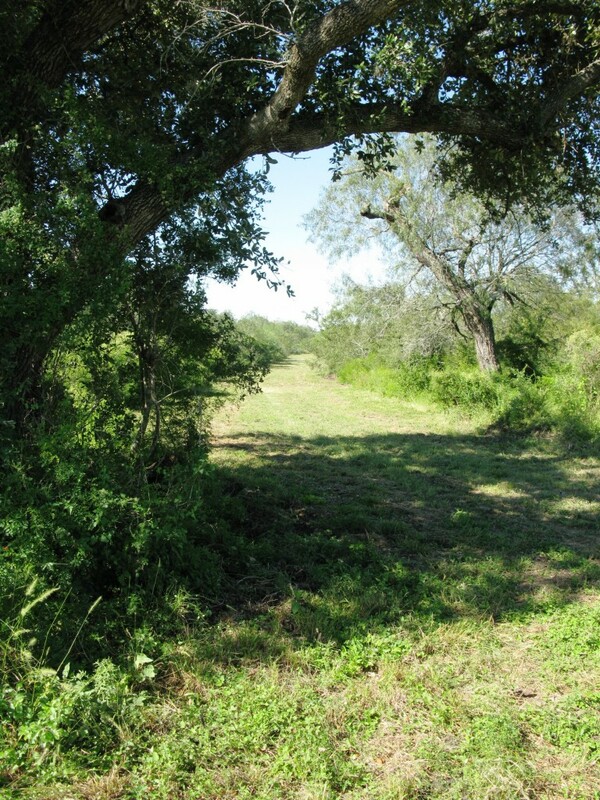 This ranch is a must see for anyone wanting the “perfect” combination hunting and grazing property with convenient access to Corpus Christi. 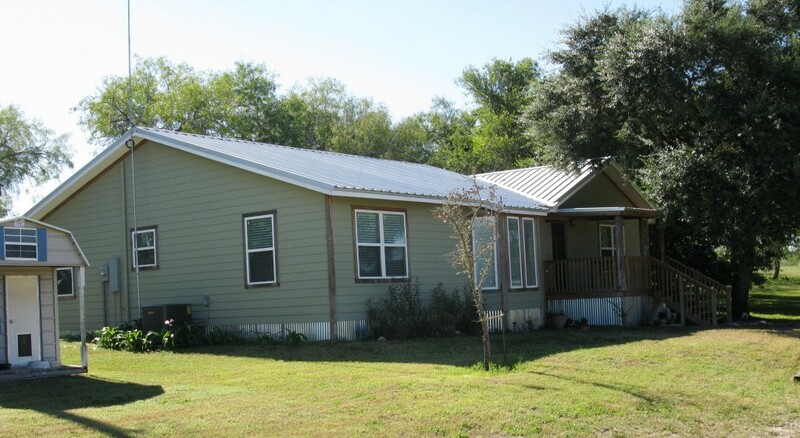 Ranch Home: Newly constructed in 2015 having granite counter tops and stainless steel appliances in the oversize kitchen, 3 Bedrooms, 2 full baths, CH/CA, coffered ceilings, hardwood and carpet flooring, large master suite, outdoor entertaining area, and a covered carport for parking 3 vehicles. 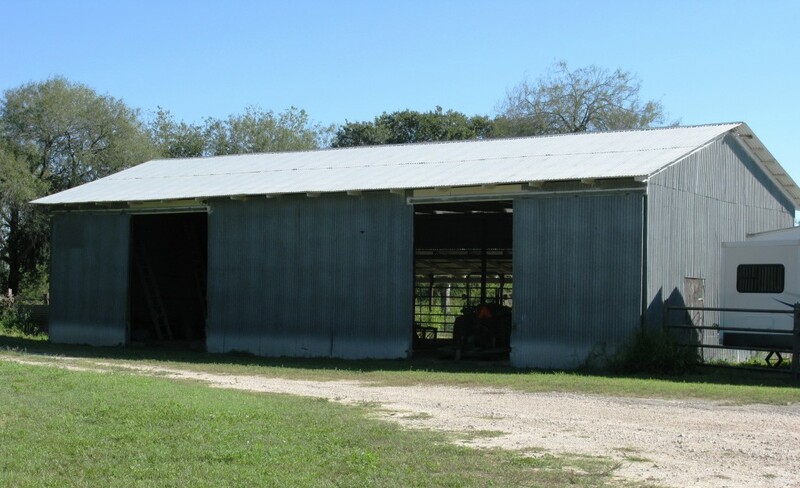 Barn #2 is more of a large covered storage or livestock shelter that has a natural floor, wooden construction and electricity. 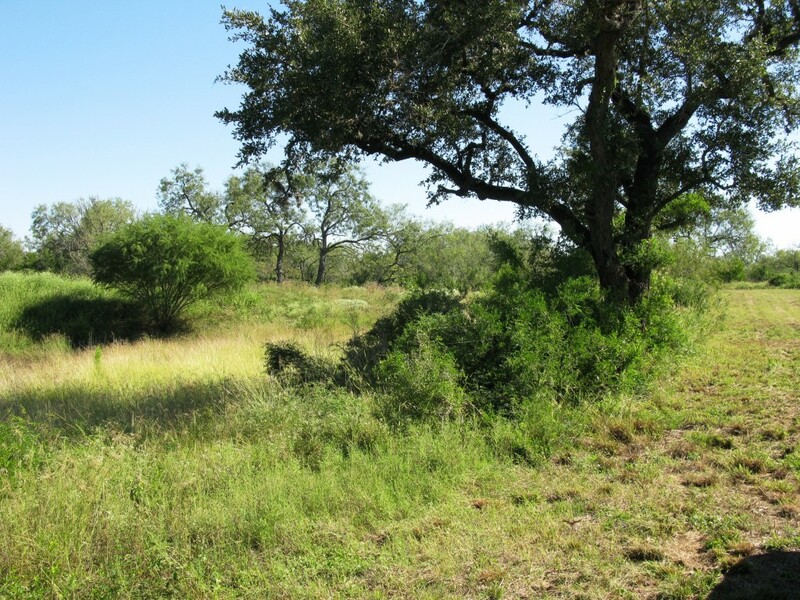 Water Wells: There are 3 functioning water wells that provide excellent drinking water to all parts of the ranch as well as 2 more cased water wells. Water is very abundant here in both quantity and quality. 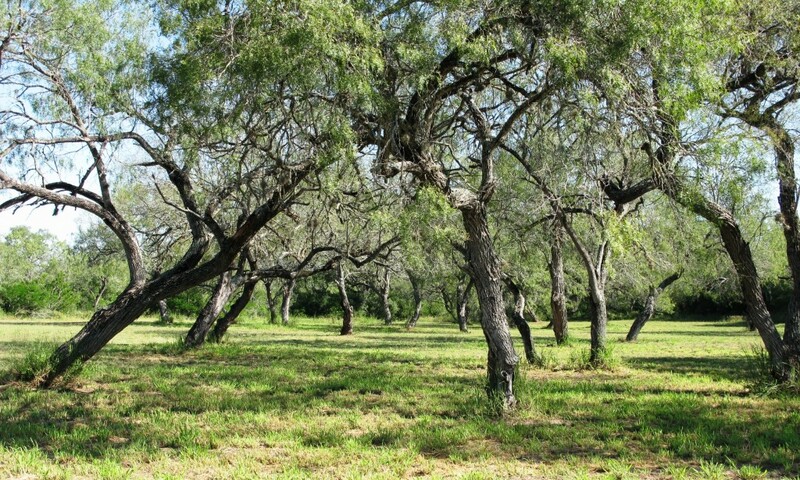 The water sands here are generally in the 250′ range and are know to be great producers. 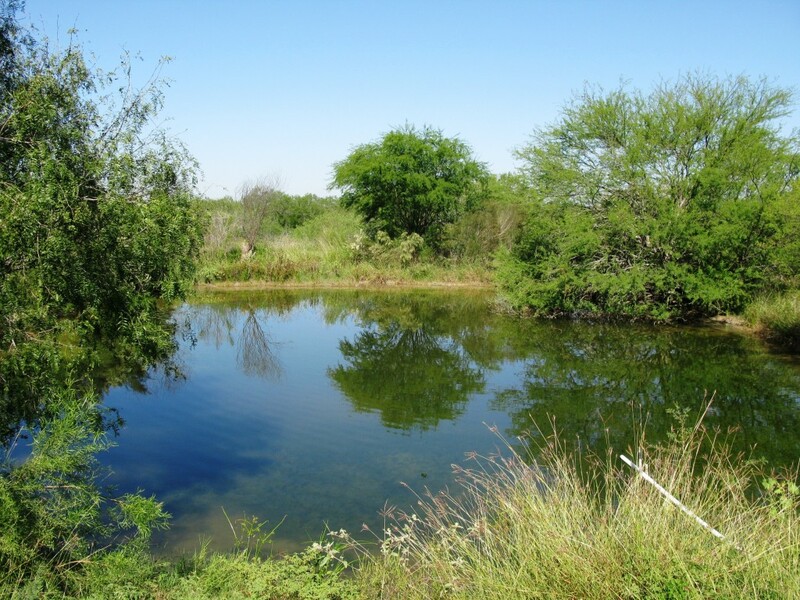 Stock Tanks/Fishing Ponds: This property boasts (2) beautiful fishing ponds that provide excellent water sources for all types of game. 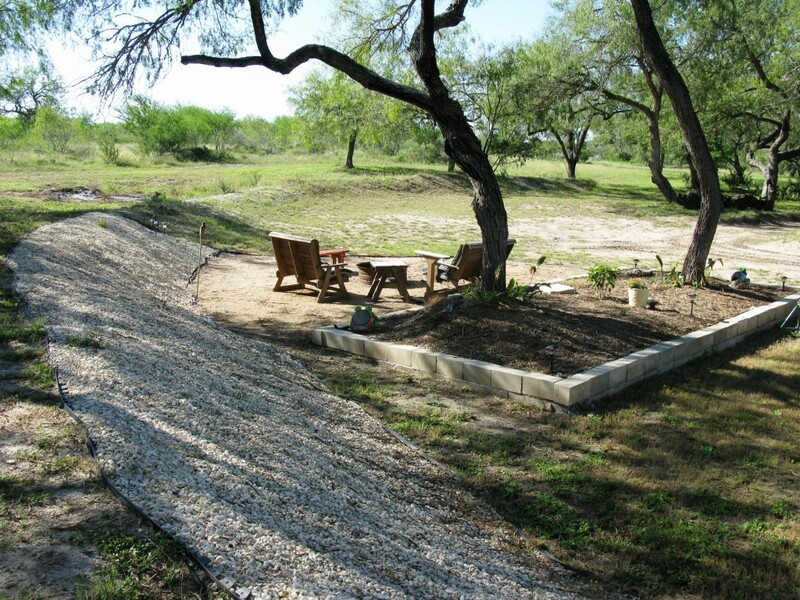 One is located at the headquarters and the second tank is situated near the SW end of the property. 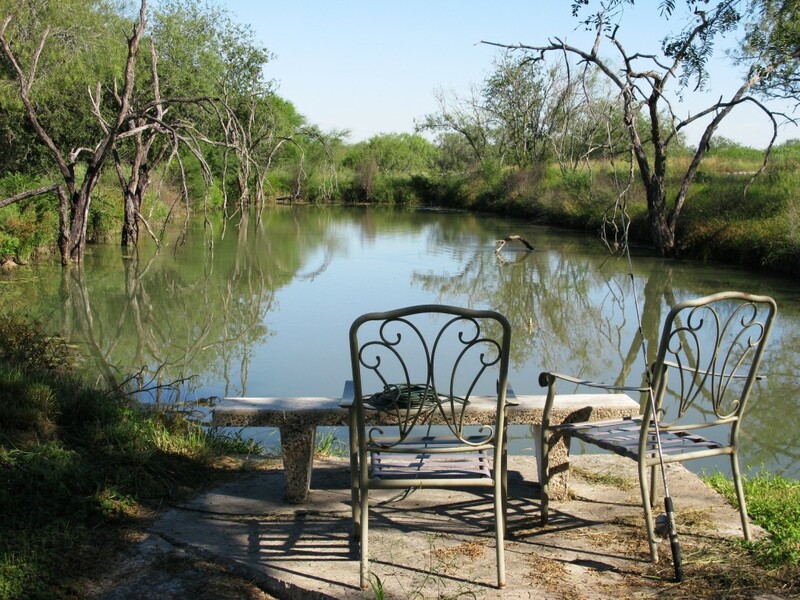 There is an additional pond in the central part of the ranch that can be filled with a water well. 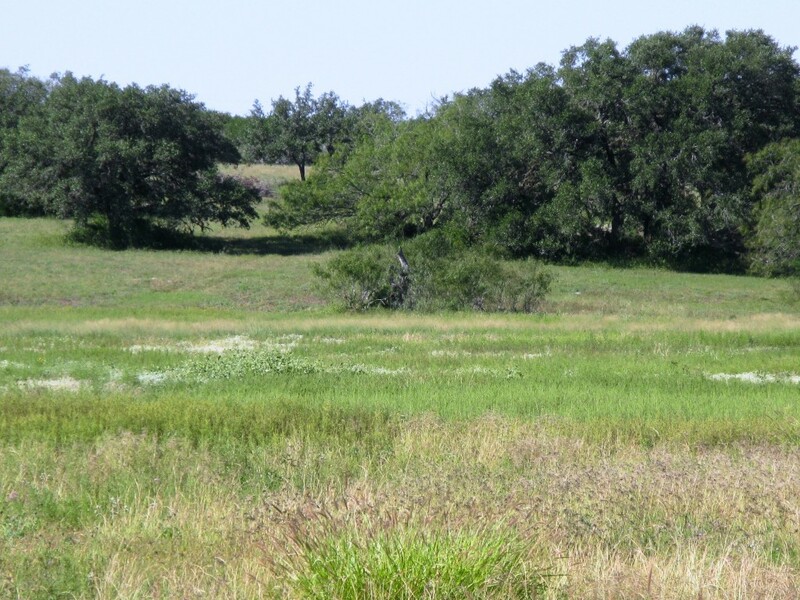 Wildlife: This area of Live Oak County is known to produce superior whitetail bucks and in addition to the abundance of deer, there are flocks of Rio Grande turkey, bobwhite quail, all types of varmints and of course wild hogs. Wing shooting for dove is excellent around the ponds. 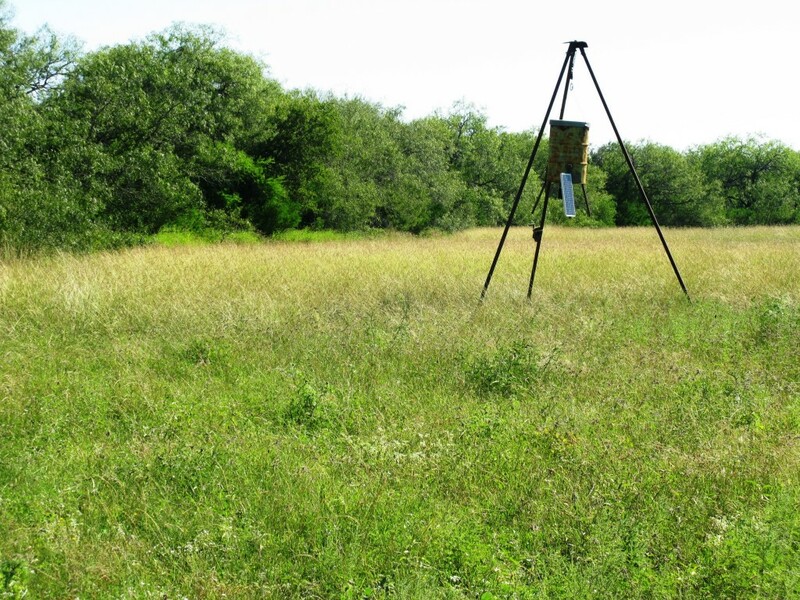 Several areas have been improved for wildlife food plots. 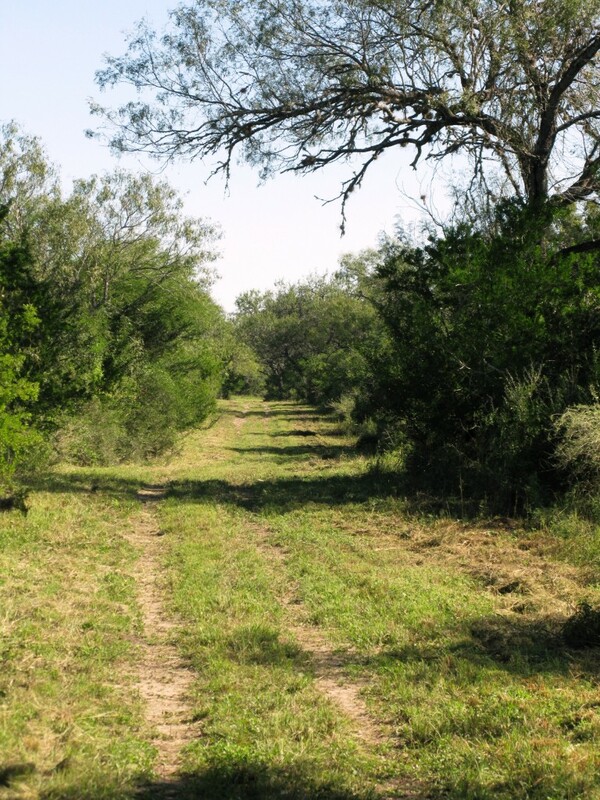 Once again- BIG ranch characteristics! 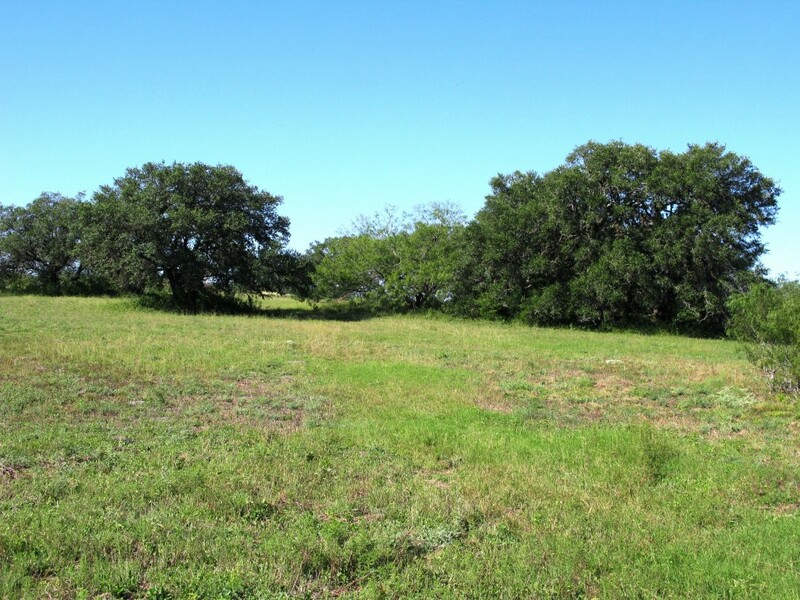 Livestock / Grazing: In an average year, this property will support around cow/calf unit per 15 acres. This number fluctuates with rainfall.